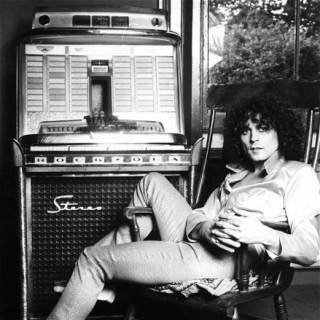 Hear T - Rex and other artists like them on Absolute Radio. The most played T - Rex songs across the Absolute Radio Network. 49 plays in the past 30 days. 47 plays in the past 30 days. 45 plays in the past 30 days. T - Rex songs most recently played on the Absolute Radio Network.